Cheburashka-san to air on Japan TV and joins Pokeman in popularity contest. 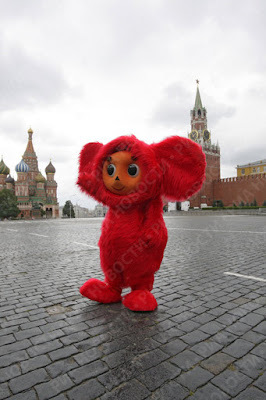 Japanese television channel TV Tokyo began airing a show about Cheburashka, the popular Soviet cartoon character. 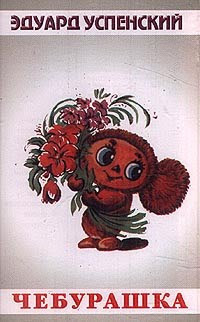 Cheburashka in Japan is as popular as Pokemon in Russia, writer Eduard Uspensky, authors of "Cheburashka," agreed. It will air in 26 three-minute episodes. 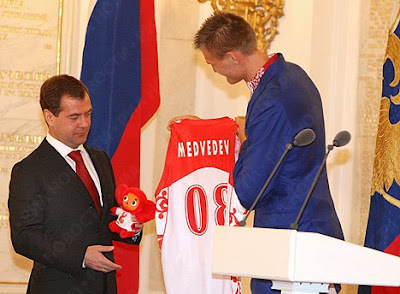 In July 2009 Cheburashka was given to President Medvedev as he gave the official send-off to the Russian Olympic Team.